Next month’s SPAR Women’s Challenge in Port Elizabeth is set to play its part in bolstering the future of women’s road running in South Africa. The all-women race is the second of five events in the Grand Prix series, which has announced an innovative mentorship programme for junior athletes. The Grand Prix series was introduced in 2007 to consolidate the various Women’s Challenges around the country into a single series for elite runners. As part of the initiative, each of the titleholders will take a junior under her wing. These youngsters will travel with their mentors and receive advice about training, strategy and the various other aspects of competition. René Kalmer, who has won the PE race 11 times between 2000 and 2012, said she thought the mentorship programme was a good idea. “I feel privileged to be able to give something back,” said the triple Grand Prix champion. Grand Prix founder Ian Laxton said the series had been a beacon of light for women of all ages. “At the elite end every single athlete considers these races to be the equivalent of national championships. 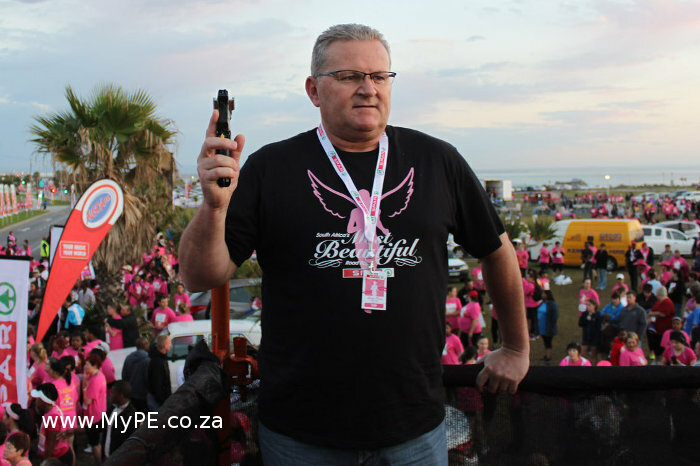 SPAR Eastern Cape marketing director Abri Swart said the event was a celebration of womanhood. Swart said the supermarket group had always aligned themselves with health, family and good living and therefore the Women’s Challenge was a wonderful fit for them. The SPAR Little Ladies’ Race and SPAR Women’s Challenge take place from Pollok Beach on May 2 and 7 respectively. Enter online by following the link on www.spar.co.za or pick up an entry form from a SPAR in your area.